Dondre Whitfield is a three-time Emmy Award-nominated African-American actor who came on to the Hollywood scene in the famed 80s and 90s NBC sitcom that starred Bill Cosby, ‘The Cosby Show’ (1985-1987). He is, however, best known for his role in another highly rated sitcom, ‘All My Children’ (1991-1994), which earned him his award nominations. Whitfield, who looks like he has access to the fountain of youth due to his inability to age, has managed to stay relevant for over 30 years in the fragile Hollywood movie industry as he continues to captivate audiences through his various roles and skill set. Dondre Whitfield was born on the 27th of May, 1969, in Brooklyn, New York. But despite him citing New York as his hometown, Whitfield has said that his family is originally from the south, North Carolina to be precise. While growing up, a young Whitfield experienced the ugly side of America which is racism. In his ‘I Am Just Like U’ story, which is aimed at motivating young black males to achieve their full potential, he recounted that he could have gone to jail if he reacted badly when he and his friends were pelted with rocks for using a restaurant that black people were not allowed to patronizes, in a section in Queens, New York. Also, like every other child from that era, most especially in his neighborhood, he was exposed to gangs but decided to channel his energy towards a better and productive outcome which was acting. He subsequently enrolled at the Performing Arts High School in New York City, where he quickly grasped the intricacies of the art and matched it up with his own God-given talent. 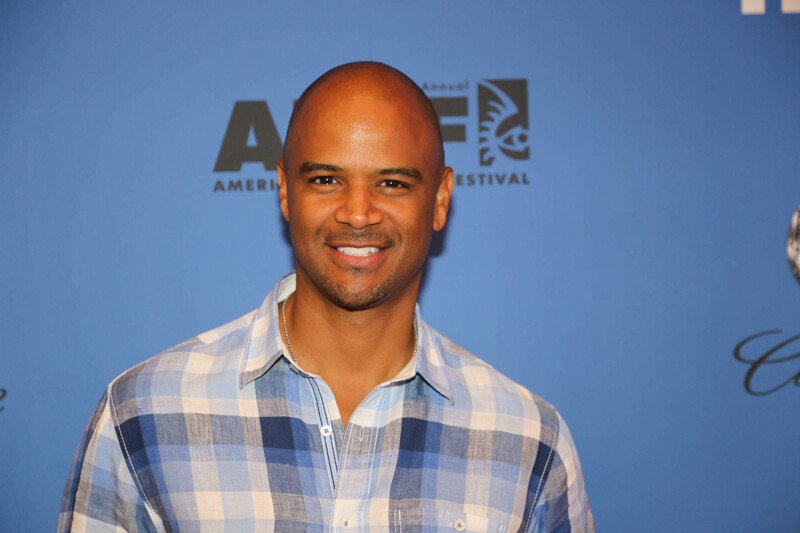 Dondre Whitfield’s first foray into acting came when he was just 16 years of age. He was cast to play the role of Robert Foreman, the love interest of Vannessa Huxtable, in the most-watched sitcom in television history, The Cosby Show. The role, which was a recurring one, lasted for six episodes over a two year period and went on to propel him to other works in both television series and movies. In 1986, he appeared on an episode of ‘Different Strokes’ before getting an uncredited appearance in ‘Bright Lights, Big City’ (1988) and a credited one in ‘Homeboy’ (1988) and ‘Homeboyz II: Crack City’ (1989). His next major role, however, was a recurring one in the NBC soap opera ‘Another World’. From there he moved on to the soap opera ‘All My Children’ where he played the role of Terrence Frye. Whitfield’s acting earned him five award nominations; three Daytime Emmy Awards for Outstanding Younger Actor in a Drama Series and two Soap Opera Digest Awards. After leaving ‘All My Children’ in 1994, he made sure to broaden his acting reach by choosing to step aside from daytime television. He has since that time appeared in series’ like Nash Bridges (1996), The Jamie Foxx Show (1996), The Crew (1995-1996), Between Brothers (1997-1999), Living in Captivity (1998), Secret Agent Man (2000) and Girlfriends (2001-2002) among many others. In movies, Whitfield has appeared in the sci-fi thriller, ‘Alien Fury: Countdown to Invasion’ (2000). Also, he appeared opposite Vivica A. Fox in ‘Two Can Play That Game’ (2001) and in the Helen Mirren-directed film titled ‘Happy Birthday’ (2001). More recently, Dondre Whitfield got a role in the Oprah Winfrey Network drama series, ‘Queen Sugar’. He had also joined the star-studded cast of BET reality comedy series ‘Real Husbands of Hollywood’ which includes Kevin Hart, Nick Cannon, Nelly, and Robin Thicke among others. 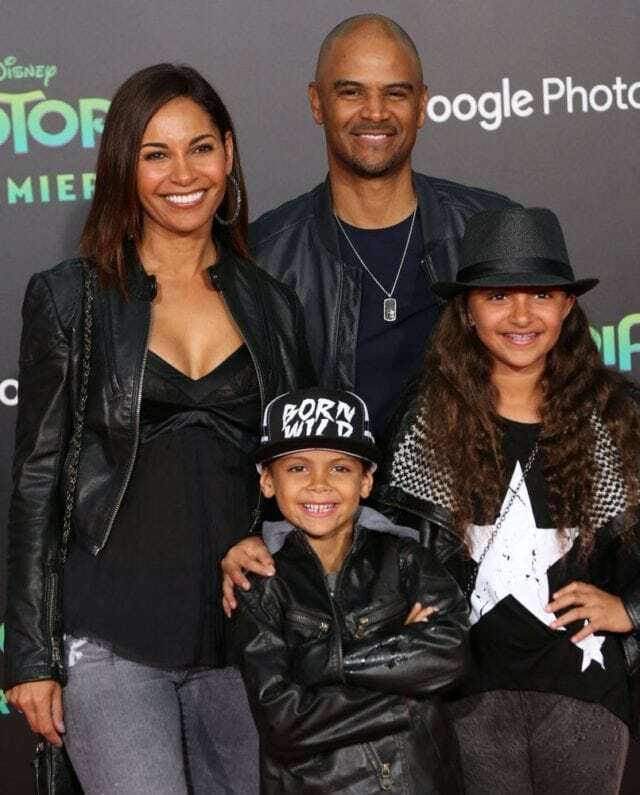 Dondre Whitfield is estimated to have a net worth of around 1 million dollars which he earned from his long and ongoing career in front of the camera as it is unclear if he has other business interests. There is no available information on Dondre Whitfield’s parents. He has, however, described both his mother and grandmother as the most profound people in his life before he got married to his wife and had a daughter. Whitefield is married to actress Salli Richardson. The couple exchanged vows in 2002 after a one-year relationship and has gone ahead to have two children; daughter Parker Richardson Whitfield and son Dre Terrell Whitfield.